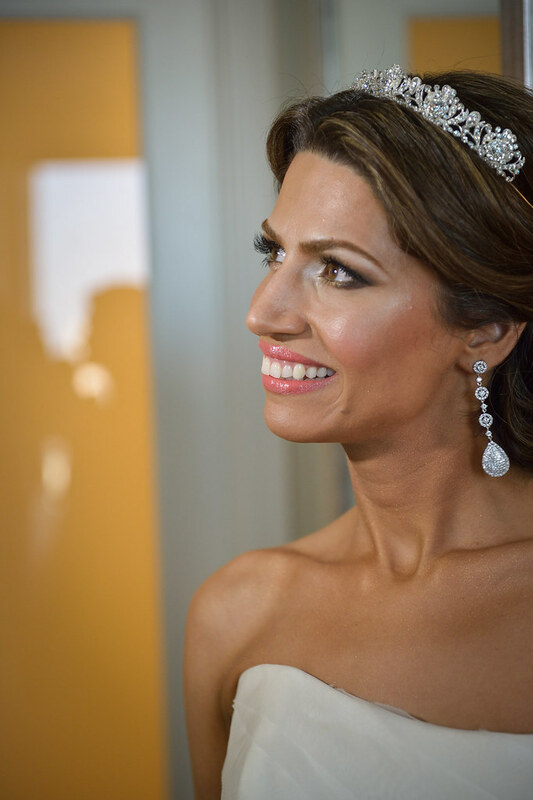 “I purchased my wedding tiara, earrings and bracelet from you last year and enjoyed them so much in our wedding on 11.23.2012. Just wanted to share the pictures that I received last night from our photographer. 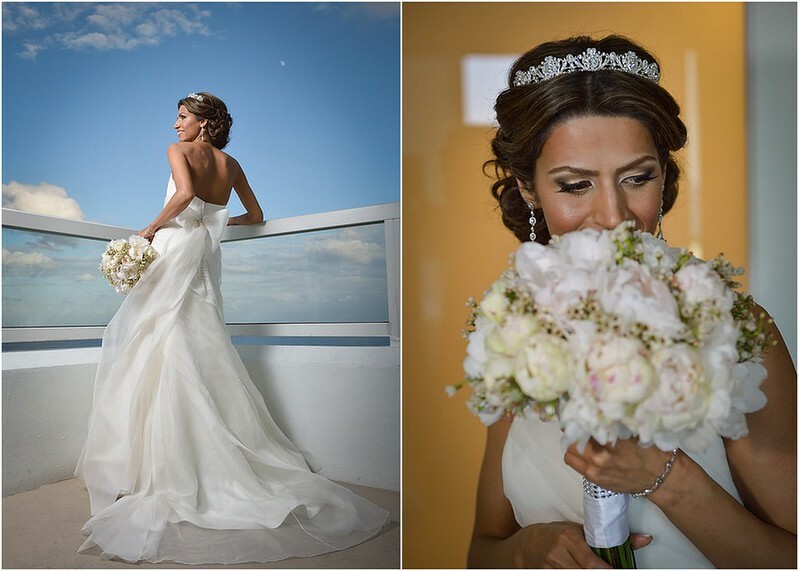 We’re delighted you loved your headpiece and bridal jewelry, Faezeh. 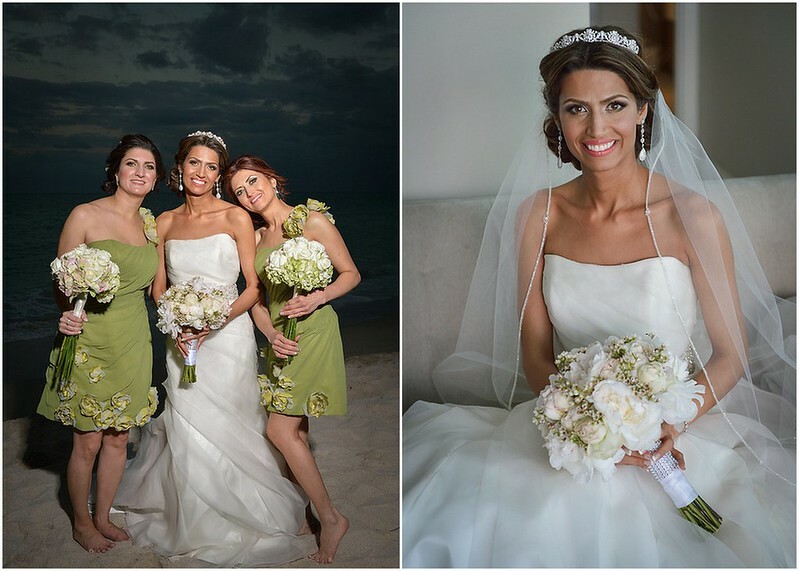 Thanks so much for sharing your gorgeous pictures, and best wishes! 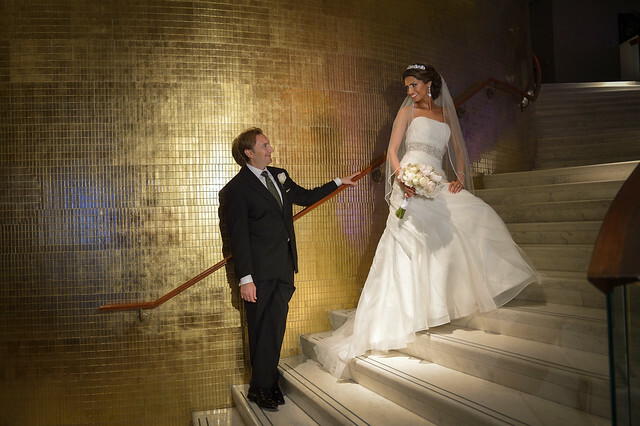 This entry was posted on Friday, March 1st, 2013 at 12:50 pm	and is filed under Notes from Our Brides. You can follow any responses to this entry through the RSS 2.0 feed. You can skip to the end and leave a response. Pinging is currently not allowed.